The book teaches complete beginners how to program in the Python programming language. It features the source code to several ciphers and hacking programs for these ciphers. The final chapters cover the modern RSA cipher and public key cryptography. Contents: Universal Hashing and Multiple Authentication; Asymmetric Cryptography with a Hidden Monomial; Hidden Collisions on DSS; All Bits in ax + b mod p are Hard; Robust and Efficient Sharing of RSA Functions; Improved Differential Attacks on RC5. One of the most well-respected publications on cryptanalysis, as was written by William F. Friedman, one of the true experts in the field. Now declassified by the NSA, this book is key in helping individuals understand and solve cipher systems. This is a thoroughly written wonderful book on cryptography! This excellent book is warmly recommended for mathematicians, computer scientists, for professors and students, and, as a reference book, for researchers in the area of cryptography. The viewpoint taken throughout these notes is to emphasize the theory of cryptography as it can be applied to practice. This is an approach that the authors have pursued in the research, and it seems to be a pedagogically desirable approach as well. This guide describes how to use PGP to manage your organization’s messages and data. 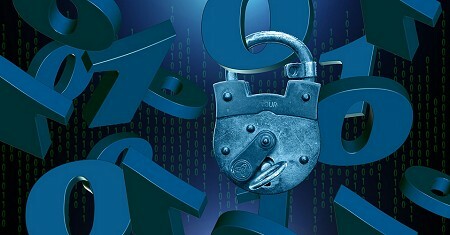 It is an overview of the terminology and concepts of PGP products. It contains discussions of security, privacy, and the vulnerabilities inherent in PGP.